Thanks for your feedback. I encourage people to post such comments. 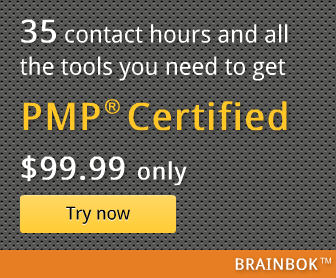 I'm sure it will help your fellow PMP aspirants. If you refer to my 5000+ Free Sample Questions page, you'll see that I have a list of about 50 different sources for sample exams. However, I recommend only 5 or 6 of them.